I just unboxed my old batman cards from the 1966 black, red, blue bat, and bat laffs series. Do you know of anyone who wants to trade or sell for the ones I am missing? I have duplicates of some. 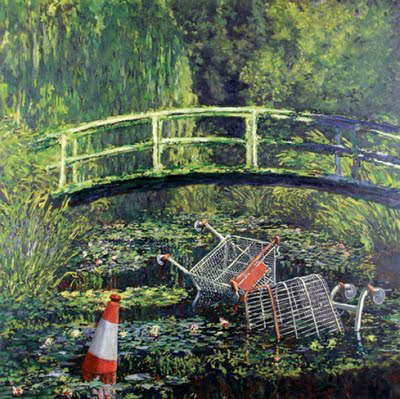 No, but I have a genuine Monet going cheap. Actually I quite fancy myself as an artist since I chucked all the hifi out of the conservatory and set up an easel.Perhaps a Lichtensteinesque She Hulk ?? But I’ve yet to wet the brushes….